5 a side Football (formerly Dad’s 5 a side) welcomes new players. 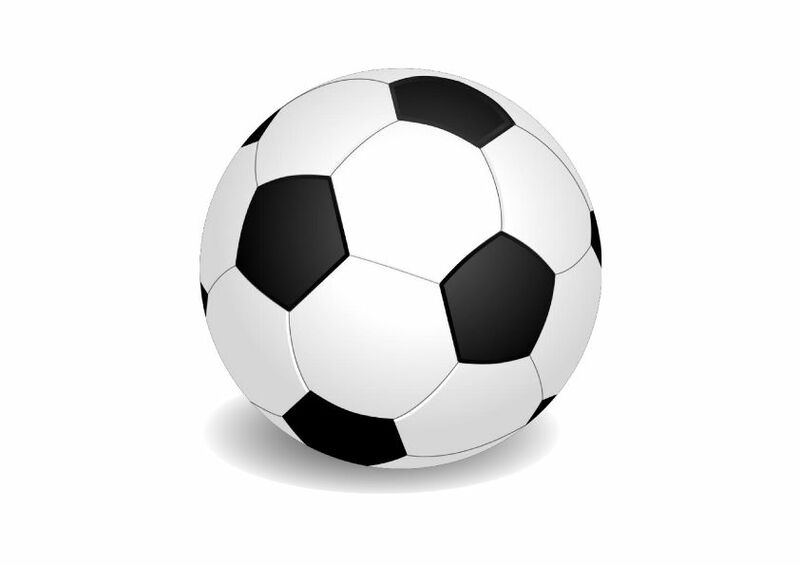 5 a side Football meets on Mondays 8pm – 9pm and it costs £2.00. You don’t have to be a Dad – all are welcome from age 16 upwards, male and female. It’s fun and friendly football with some philosophy thrown in! Five-a-side football is a variation of association football in which each team fields five players (four outfield players and a goalkeeper). Other differences from football include a smaller pitch, smaller goals, and a reduced game duration.